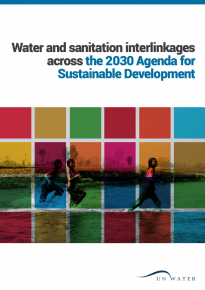 UN-Water produces a number of documents for a variety of purposes. 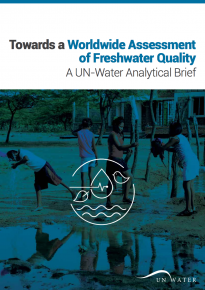 The purpose of the Analytical Brief is to serve as a basis for discussions related to UN-Water’s areas of focus through its Programmes, Thematic Priority Areas, and Task Forces. 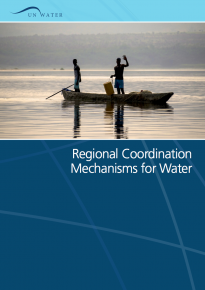 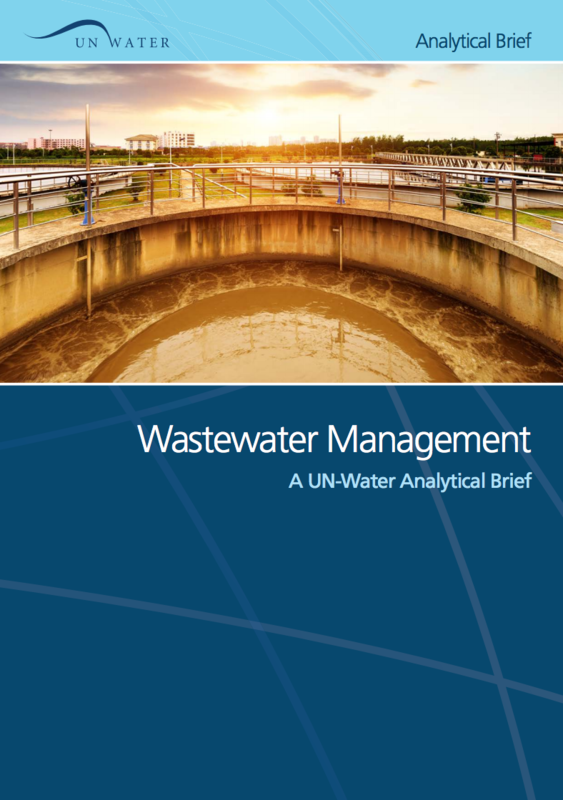 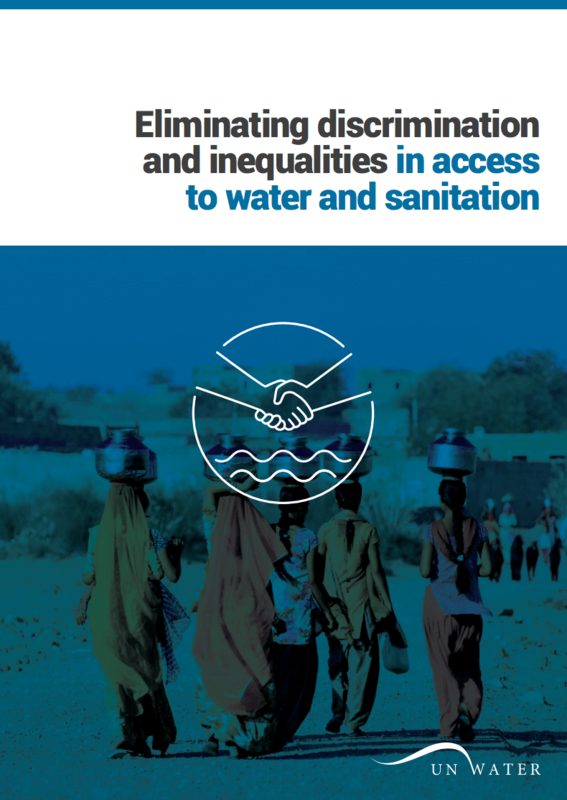 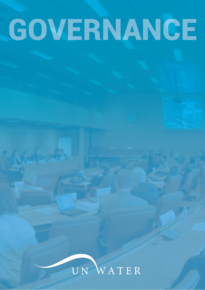 The Analytical Brief is used to identify potential activities for UN-Water and can be used as a tool for substantive discussions with various key stakeholders. 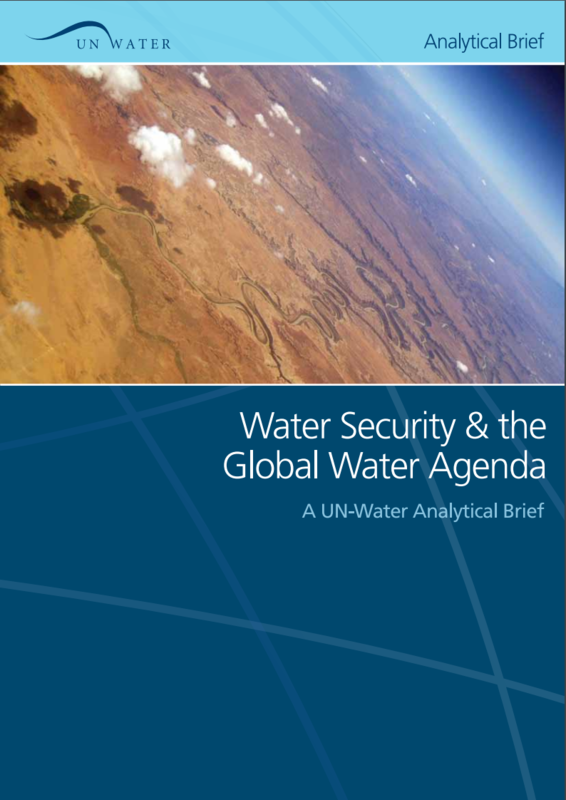 The Analytical Brief is published in time for relevant major events and will support UN-Water to engage in discussions on emerging issues. 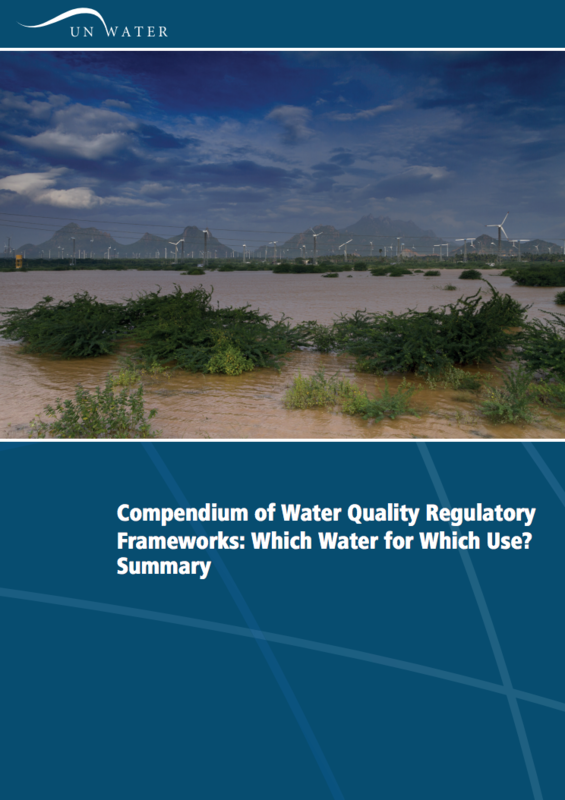 UN-Water Policy Briefs provide short and informative analyses on the most pressing freshwater-related issues that draw upon the combined expertise of the United Nations System.